Allan Leung was a 30-year Lovells veteran and served as Hong Kong office managing partner between 2004 and 2014. 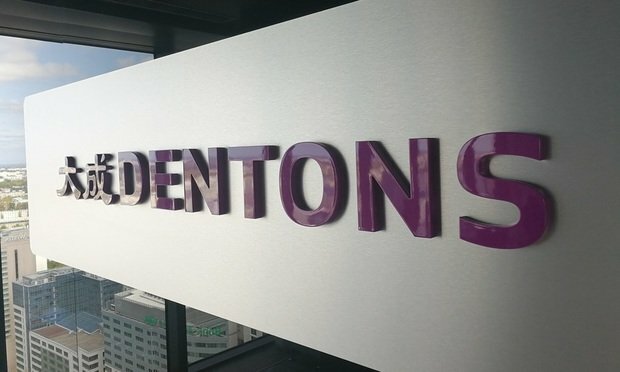 Dentons has recruited longtime Hogan Lovells Hong Kong partner Allan Leung, as the firm continues to strengthen its disputes practice. This is the first time the firm has placed a senior partner at the Financial Conduct Authority.